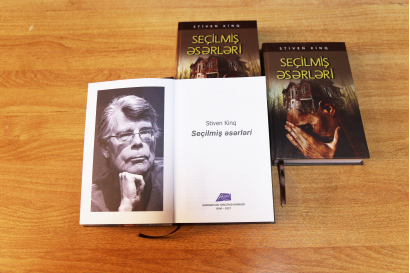 The Translation Centre under the Cabinet of Ministers of the Azerbaijan Republic (AzTC) has published the book Selected Works by Steven King, a prominent American writer. The selected works fully reflect various periods of the writer’s rich literary activity. More than 350 million copies of his books have been sold around the world. 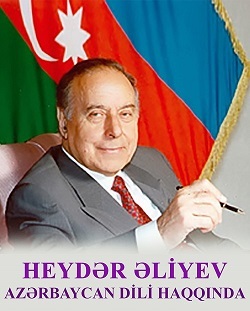 The works have been translated into Azerbaijani by Etimad Bashkechid.